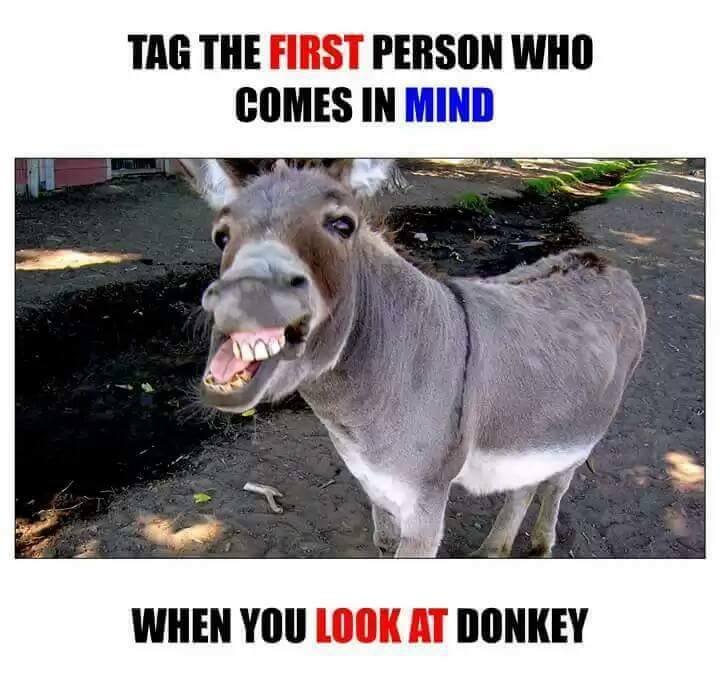 they are already donkeys and asses…. The Speaker of the House. Azeez (the former Car Salesman). hell…all members of the Najib Cabinet. By Hussein Abdul Hamid|2018-07-14T06:15:38+08:00November 6th, 2016|Categories: Uncategorized|Tags: BN, donkeys, teka teki, Umno|Comments Off on Teka Teki…..